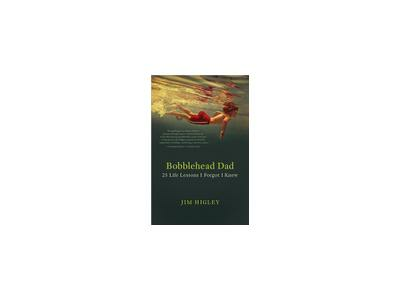 A single father raising three kids, Jim’s first book “Bobblehead Dad: 25 Life Lessons I Forgot I Knew” is scheduled for a summer 2011 release. Jim writes a weekly column, Bobblehead Dad, for Chicago Tribune's TribLocal. 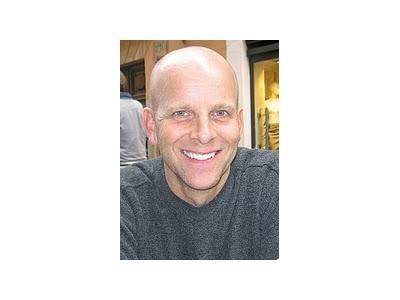 He is also a contributing writer for DadsGood: The Best of Daddy Bloggers, and a featured contributor for Man of the House. Jim’s also the inaugural winner of the World’s Greatest Dad Challenge, sponsored by Man of the House. His kids, however, are requesting a recount.